1. 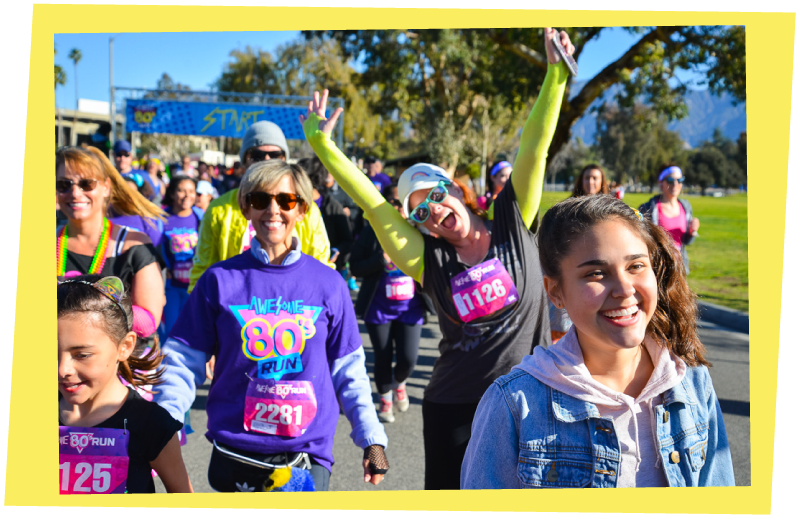 Register for the Virtual Awesome 80’s Run here. 2. 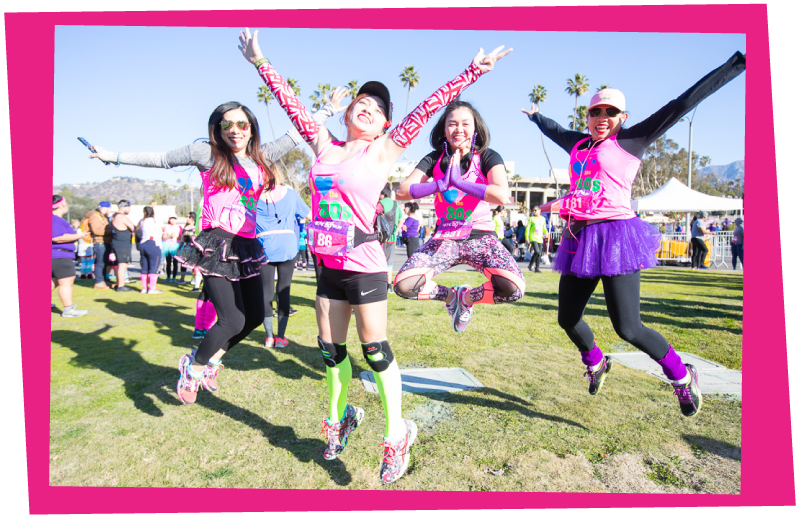 We will send you your race packet including a race bib, finisher medal, and a hipster fanny pack. 3. Run or walk your Awesome 80’s run ANYTIME and ANYWHERE you’d like. 4. Show off for us! $30 includes race bib, awesome finisher medal, and a hipster fanny pack!